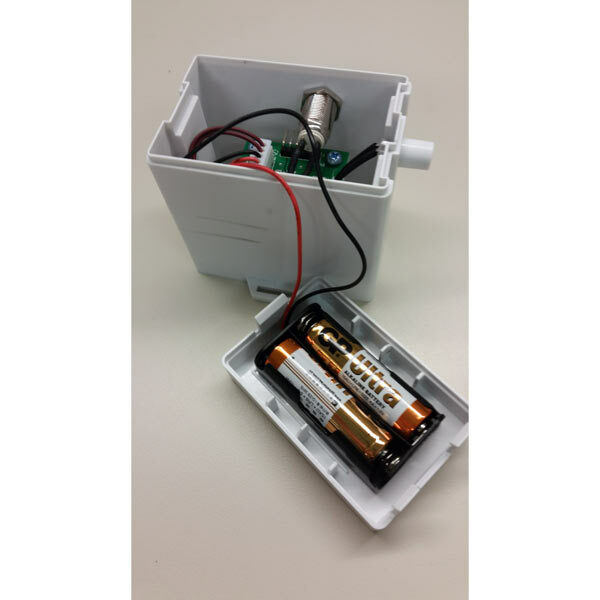 Motion Activated Visual Scare for Balconies and Patios! Balcony Water Blaster is designed to keep annoying birds and other small pests from landing on your deck, patio, balcony, or any other small outdoor area around the home or apartment. 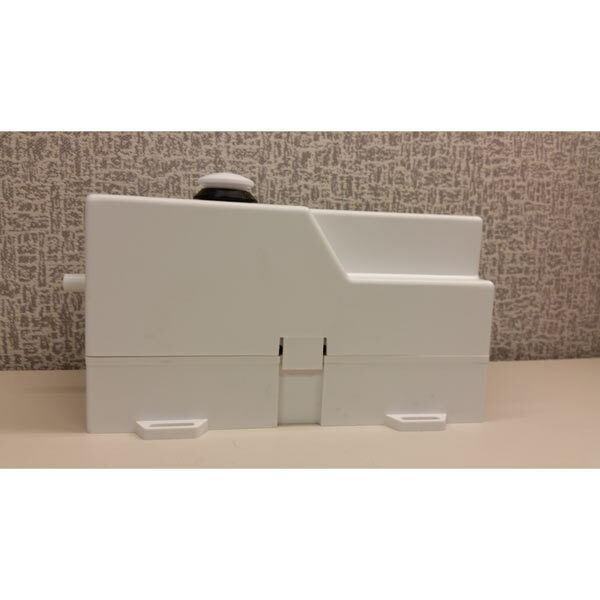 The Balcony Blaster scares birds away by shooting a jet stream of water in a horizontal line up to 12' when a bird or other animal breaks the light beam sensor. 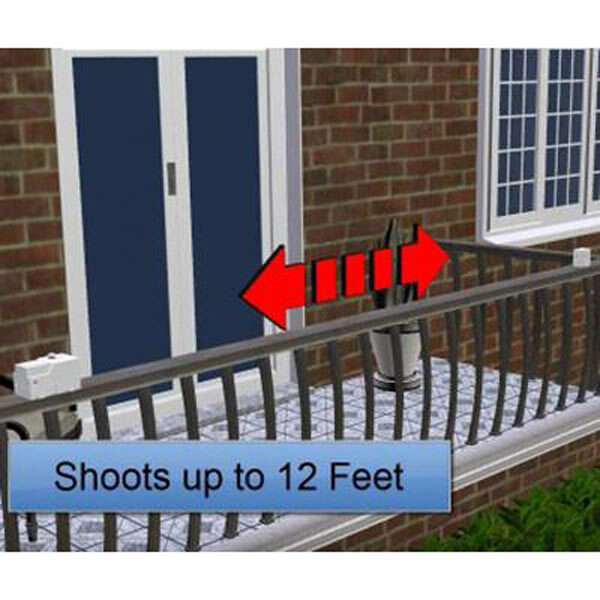 The Balcony Blaster is a cost-effective bird control method to prevent unsightly messes birds can leave behind. 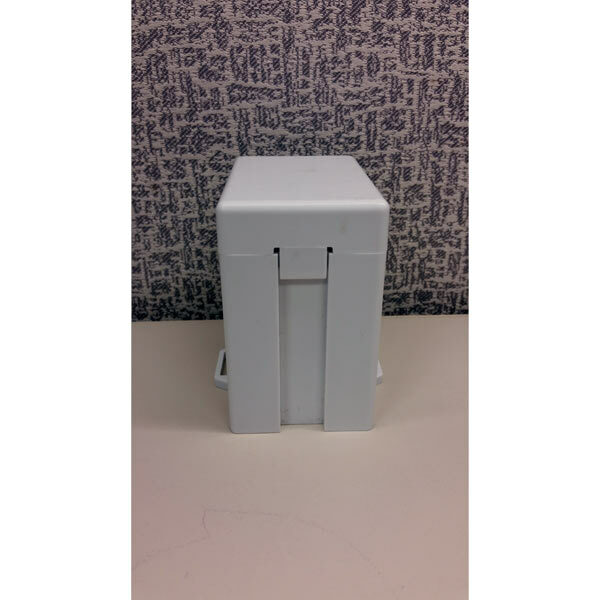 Mounts easily to a variety of ledges and horizontal railings. The water cannon is activated when the infrared light beam is broken, similar to the same technology for safety reversing sensors used on a garage door. Weatherproof case is designed to last for years outdoors. Power Mode: Requires 8 AA batteries. Power lasts about 2 months. 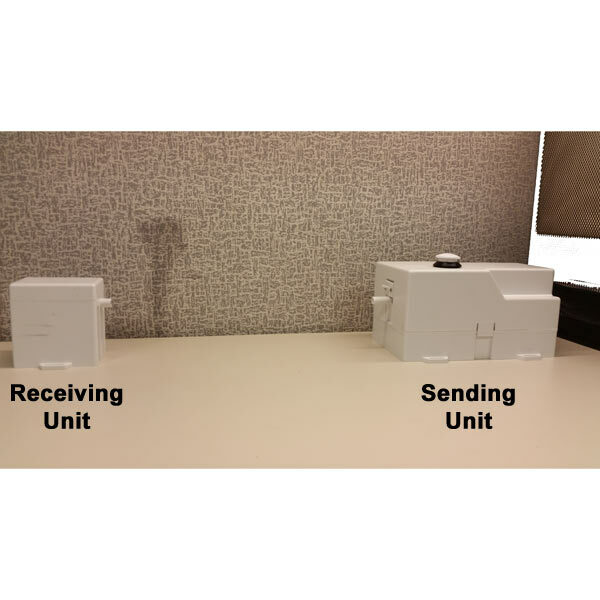 Installation: Mount units on a horizontal surface like a railing or window sills with sending unit and receiving unit facing each other, approximately 12-15' apart. Once units are aligned, light on sending unit will start to blink. 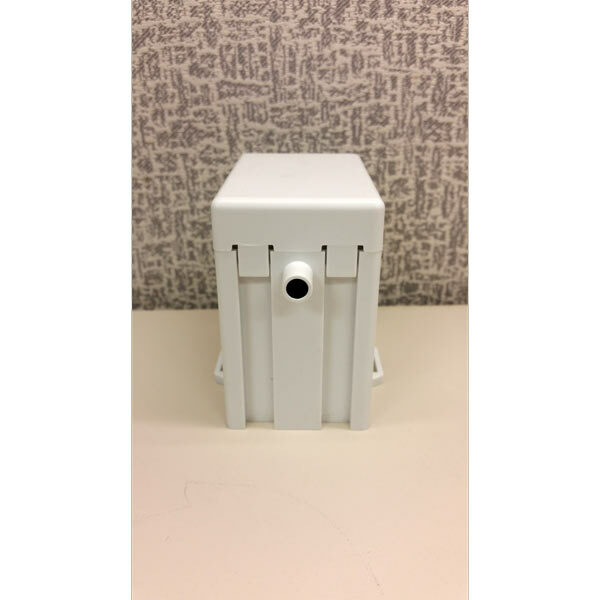 Fill sending unit with 16 oz. of water. Shipping weight (Ships from NJ) 4 lbs.